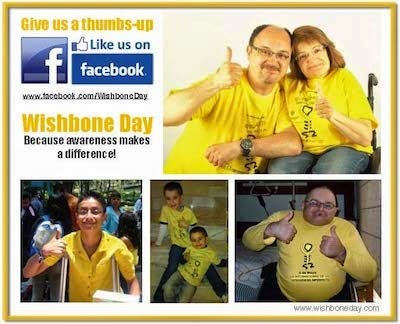 Wishbone Day: We need your help! Is there a video explaining the basics about OI that is kid friendly? The school wants to do Awareness but awareness starts with knowledge!